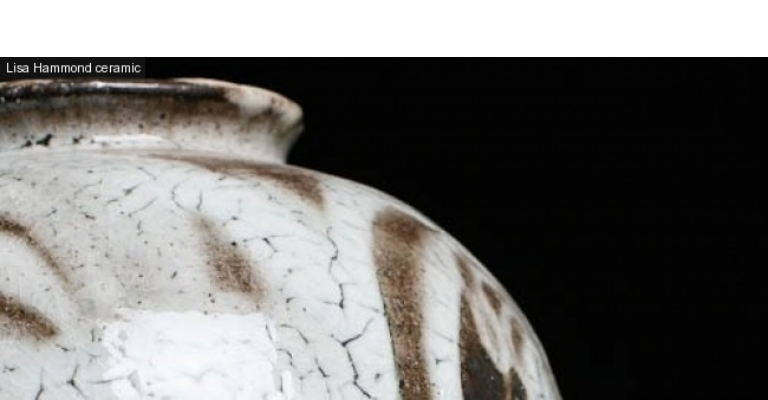 Lisa Hammond, MBE is regarded as one of the UK’s leading studio potters and has a reputation for being the most driven of potters and for constantly challenging her practice. Her work is represented widely in galleries, museums and collections worldwide. Lisa has worked in Greenwich, London, since 1979 and in her present studio, Maze Hill Pottery since 1994. In her lecture Hammond will talk about the charity she founded to secure the future of studio pottery, as teaching of ceramics has moved closer to crisis point. Adopt a Potter was established in 2009 and has funded 14 full-time apprentices to give them the skills required to establish their own careers and businesses. Adopt a Potter is also proposing to set up a skills based training college, ‘CLAY COLLEGE STOKE’ in the home of pottery, Stoke-on-Trent.